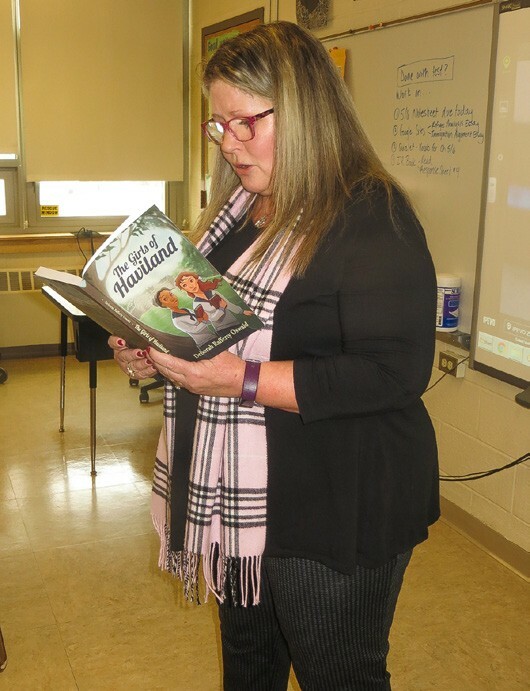 History buff and career educator Deborah Rafferty Oswald has written her first book with the assistance of Putnam Courier archives. 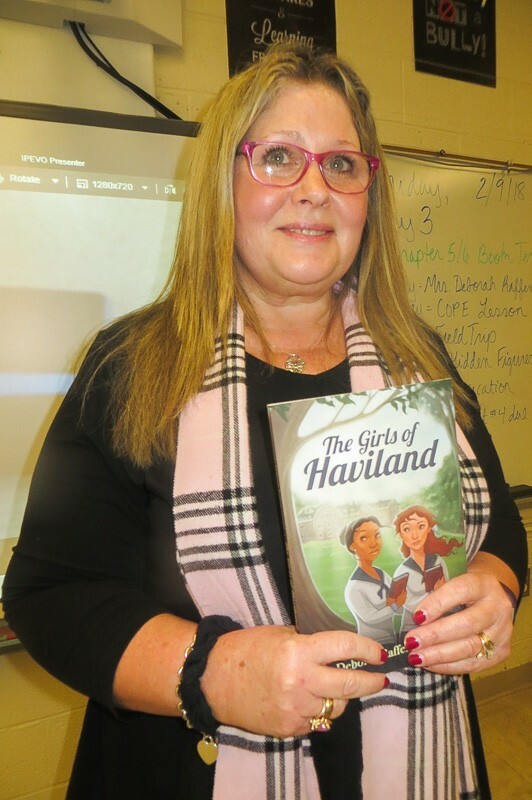 The Mahopac High School graduate, who is currently employed by the North Salem School District as a fifth-grade teacher, composed The Girls of Haviland, historical fiction based on an article dating back to 1918 about a 14-year-old who attended a local girls’ school. Oswald described the young woman, Jay McKenna, as the “daughter of farmers who wins a scholarship to the prestigious school based on the Drew Seminary for Girls in Carmel” which later became the Haviland Seminary in her book. “Jay doesn’t fit in with the crowd and is literally a ‘fish out of water,’ getting into all sorts of trouble yet comes out of the situation as a stronger and confident young woman,” said the author. The research for the novel came from old copies of the Courier. Oswald has always had a love for writing and began composing stories at the age of nine. She wrote for her school newspaper and the literary magazine at Mahopac High and more recently prepared several articles for the Nimham Times. Oswald will be continuing her discussions of writing and using archival issues of newspapers as a base on March 10 at the Ruth Keeler Library in North Salem, April 11 at the Kent Library, and is also lining up appearances this spring at the Patterson Library, Reed Library in Carmel, Pawling Library and the Barnes and Noble Book Shop in Mohegan Lake. The book is available for sale on Amazon.com or at Barnes and Noble.